LOCATION, LOCATION, LOCATION! 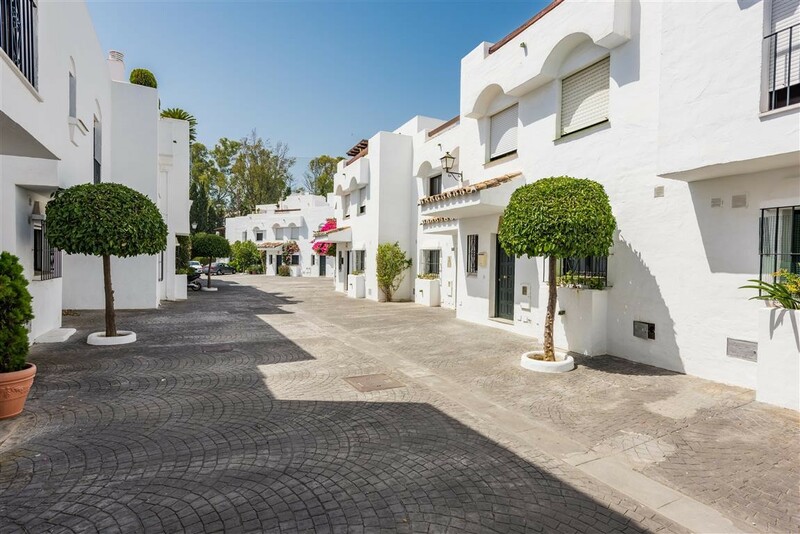 Guadalvillas is a charming development of townhouses located within walking distance to the beach in Guadalmina Baja, just a short drive from Puerto Banus, San Pedro and the popular Guadalmina Commercial Centre. 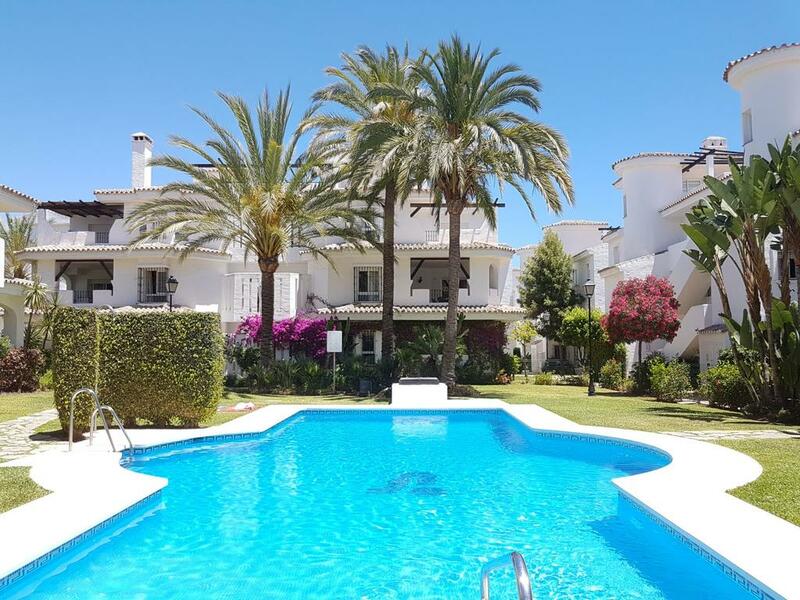 A fantastic location from which to enjoy holidays or permanent living, and ideal for holiday rentals. 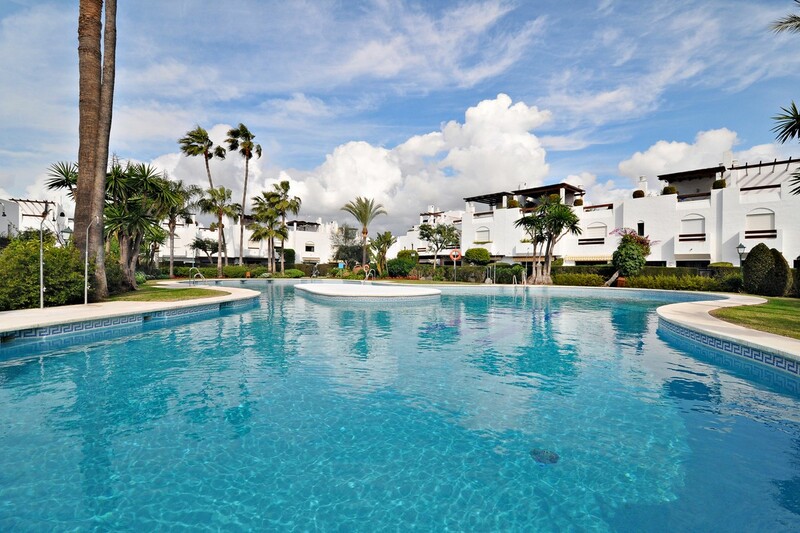 We have access to ALL available properties for sale in Guadalvillas.